Schools whether private or public, need to have an Insurance policy that covers more than just the traditional liability & property exposures. Finding the right coverage and carrier to work with will be instrumental for any school, or day care facility. Here are some key facts to consider when purchasing insurance for schools. What If My School Provides Student Housing? You will need a policy that will include the property coverage for the buildings, and we recommend a carrier that provides Premise Environment coverage. This coverage will protect you from claims arising out of asbestos, or mold exposures. What Does Educators Professional Liability Insurance Cover? Any claim resulting from discrimination, failure to educate, negligent instruction, or counseling coverage would be provided up to the policy limit for legal defensive and punitive damages. Most carriers that offer this coverage will extend to school counselors, pastors, and volunteers associated with the school. 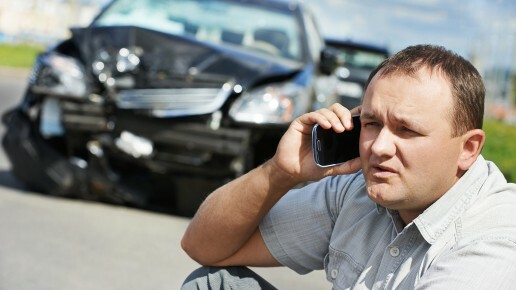 How Much Does It Cost to Insure? This will depend on the type of school, size, enrollment, and revenue generated. Typically, a small Montessori school could obtain coverage for as little as $1,000, while a public-school system could cost over $1,000,000 in premiums as year. We suggest purchasing this coverage from a local insurance agent that has access to a carriers that specialize in schools. These policies will have broader coverage, and cheaper premiums. This coverage will defend you up to the policy limits if you are sued for failure in providing a learning experience defined by the curriculum, or activities resulting from administration actions. Remember you can be sued even if you did nothing wrong, Professional Liability Insurance will step in a protect you regardless of fault. Some examples of potential claims would be: 1. A teacher decided to instruct students on a “personal belief” and a few parents sued the school. 2. A principal expelled a student, and the parents sued for discrimination. Any non-profit organization with officers, or board of directors needs to have this coverage. D&O protects these individuals from the potential of being personally liable for an incident involving the organization. This coverage will provide protection up to the policy limits for defense, of a warranted or unwarranted abuse claim, from a student, parent, volunteer, or faculty member. If you have a claim that results in school closing this coverage will provide protection from any loss of income including tuitions. Limits, and coverage will vary based on the carrier. Important for institutions that are not provided any state, or federal funding.